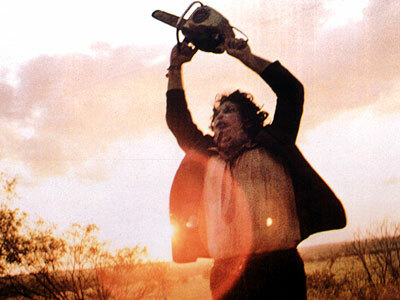 Over at gotta/enk films' blog, I wax pretentiously on why I think The Texas Chain Saw Massacre is (as the Teen Girl Squad would say), Soooo good! 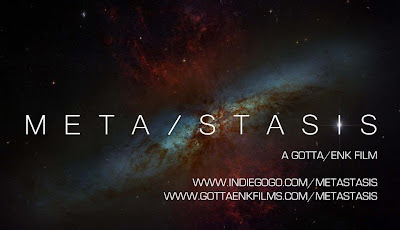 This is part of gotta/enk films' campaign to raise funds for its follow-up feature to The Big Bad, META-STASIS. 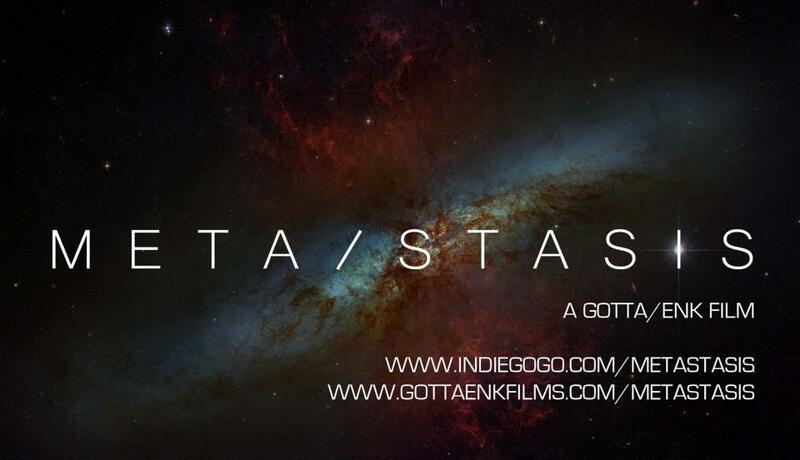 Contribute to this awesome project, if you can.